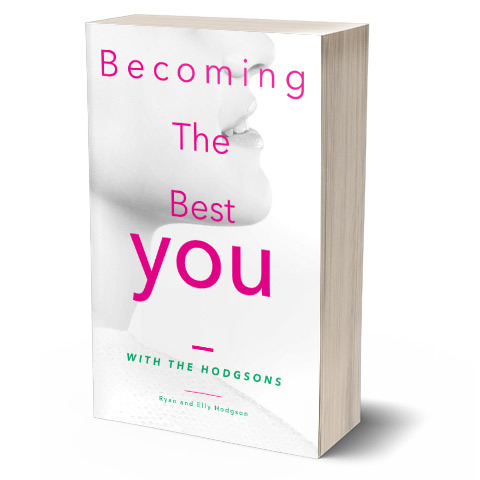 This episode of Becoming The Best You With The Hodgsons we were joined by Alistair Fraser and here’s a bit about him. 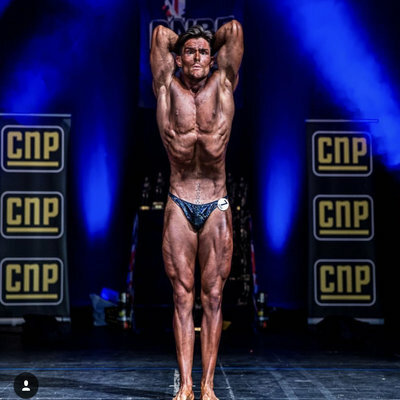 He’s a Pt for 5 years, competed on 3 occasions 2 men’s physique and one bodybuilding. 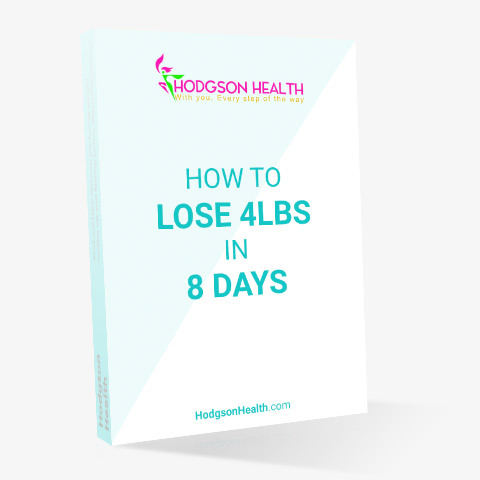 He’s Obsessed with learning new ways to apply fat loss and muscle gain for clients and himself. Huge admirer of Jordan Peters, Ben Pakuslki, joe bennet and Calum Raistrick. Sporting background is football and once I couldn’t compete at that at a high level, got into bodybuilding. The aim is to push myself as hard as I can in the sport and be the best I can be. My aim in life is to be the best pt I can be and help as many people as possible.